Ready for Some Emotional Transformation? 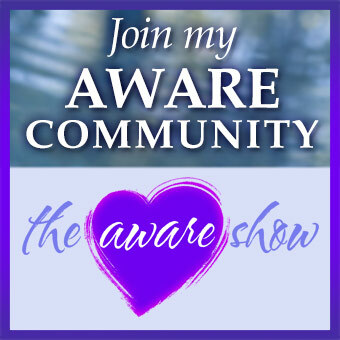 Home/The Aware Show/Ready for Some Emotional Transformation? Get ready to do some emotional transformation today, folks! Because on the show is Arjang Zendehdel, creator of Precision Transformation Technology™ . These are revolutionary step-by-step techniques you can use to clear and transform your specific negative emotions and patterns at a deep subconscious level. You literally learn how to precisely reprogram different aspects of your own mind and create new positive emotions and patterns subconsciously and automatically. So if you’re interested in turning anger into peace and fear into power, this is the interview for you!